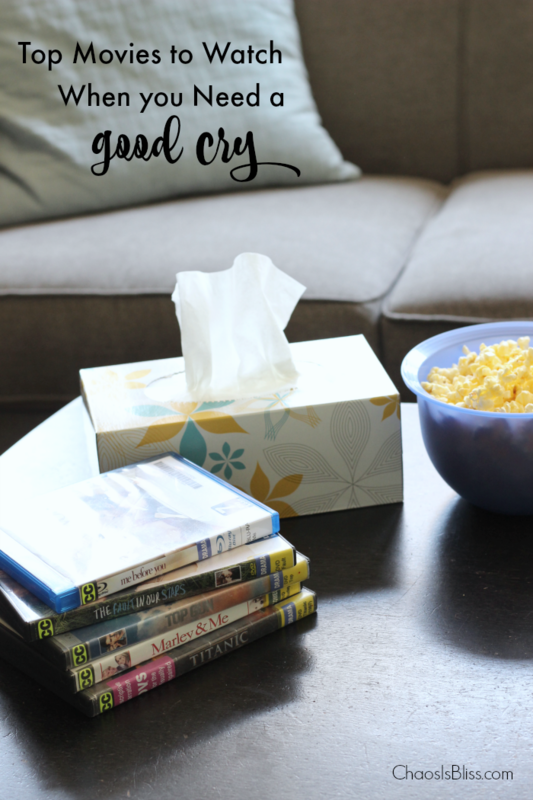 This is a sponsored post sharing top movies for a good cry by Member’s Mark Brand 2-ply Facial Tissue! My words and opinions are 100% my own. See my disclosure policy for more. I’m throwing my girl card in. But every once in a while, I – like many of my homegirls, need to have a good cry. And what better way to really twist that knife when you’ve been down, than to pick up a movie that makes you cry. 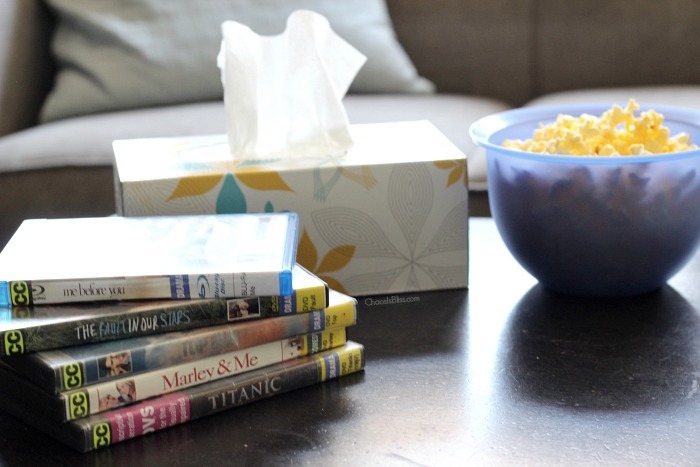 So grab a box of tissues, make up a big batch of homemade popcorn, and pick one of these top movies for a good cry. I never head out to the movies without a few tissues in my purse! And you money-saving mavens know I’m not about to over-spend on anything, especially on essentials like tissues. 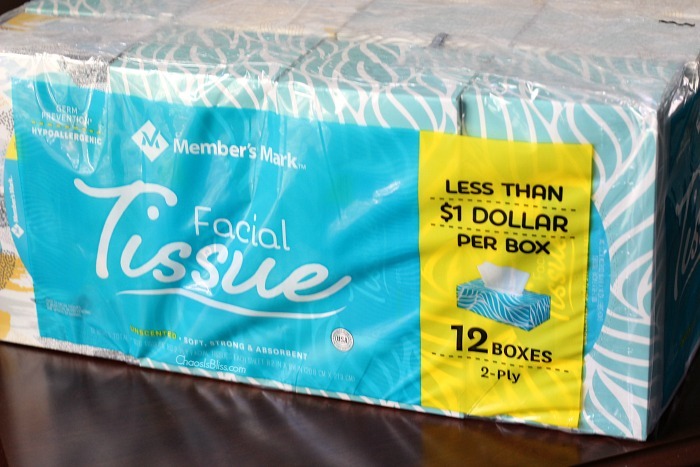 So recently, I stopped into Sam’s Club and found this 12-pack (160-ct) of Member’s Mark Brand 2-ply Facial Tissue at an amazingly low price; it will last our family for months, and costs us only pennies per box – literally (priced at $11.98 for a 12-pack = less than $1 per box)! It’s soft and absorbent, too. These are sold exclusively at Sam’s Club stores and at SamsClub.com (free everyday shipping! ), and I like that they’re hypoallergenic with no ink, perfume or dyes. 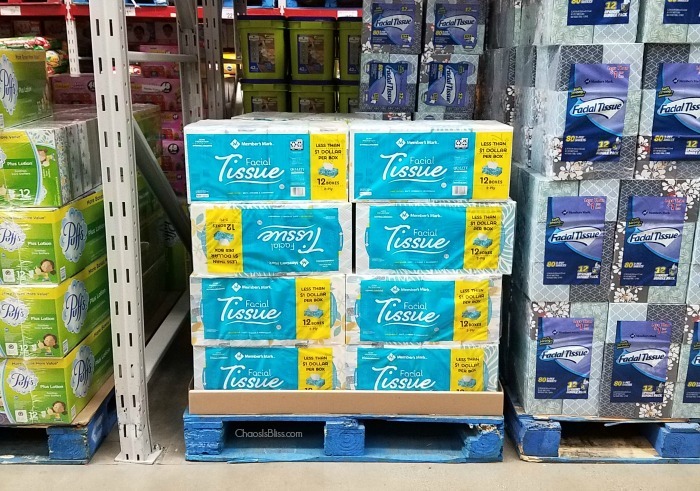 You know how you know Sam’s Club has the best deals under the sun, but maybe the huge store intimidates you – especially if you just want to run in and pick up one or two things? I just now tried the Sam’s Club Scan & Go app, and OMG what a life changer this is, if you want to make a quick stop for just a few items! 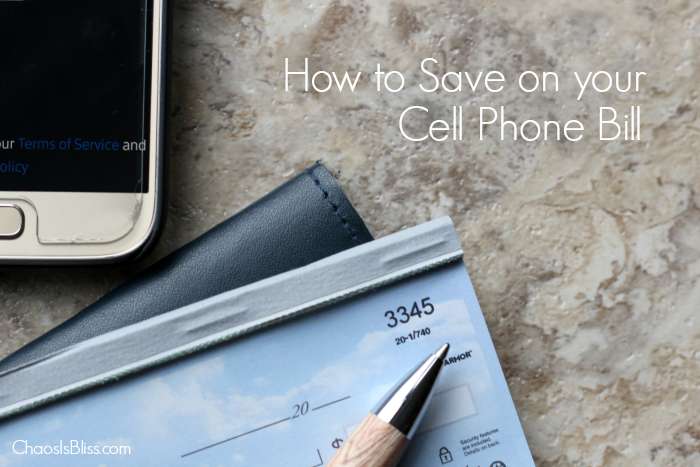 All you do is load the app and sign in to your Sam’s Club membership account. Scan the item(s) you’re purchasing (just not alcohol, tobacco or gift cards – those need to be brought to a checkout lane), and enter your credit card to pay. You’ll immediately get a barcode proof of purchase, which you show to staff when exiting the store (similar to how you would show a paper receipt). It was SO EASY!! I’ve already used it twice more after learning about it! My kids know I cry during movies. And commercials. Any time a punch-in-the-gut scene hits the screen, they whip their head around to see if my tears are flowing. This is a sponsored post written by me on behalf of Member’s Mark Brand 2-ply Facial Tissue, but my words and opinions are 100% my own. See my disclosure policy for more.